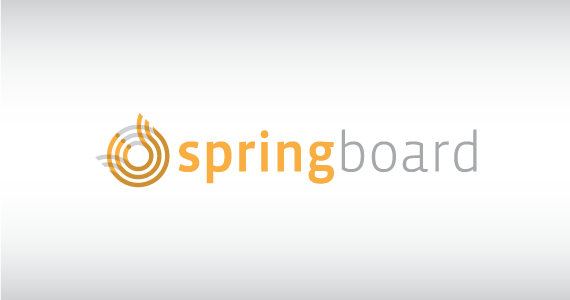 Here’s some information about SpringBoard… as seen this morning, on the local six o’clock news! Shout out to Joe Legge and WDEF News 12 for connecting with us and providing the opportunity for us to share SpringBoard with their audience. Remember, our next SpringBoard class starts January 16. There are only a few seats left. Don’t miss out on the opportunity to put a plan behind that idea and start moving toward personal success in the new year. Sign up today!